Telefónica and its results: Brazil (+ 13%) sets trends; Cybersecurity and OpenFuture are the essentials, no matter how much the analysts look at trees that prevent them from seeing the forest. 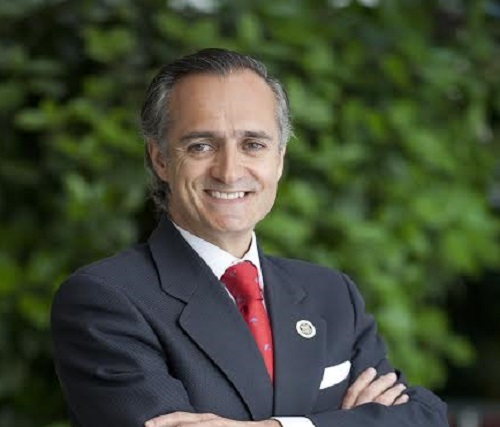 The company chaired by José María Álvarez-Pallete is the first company in Spain. It is worthwhile to focus on what is important.